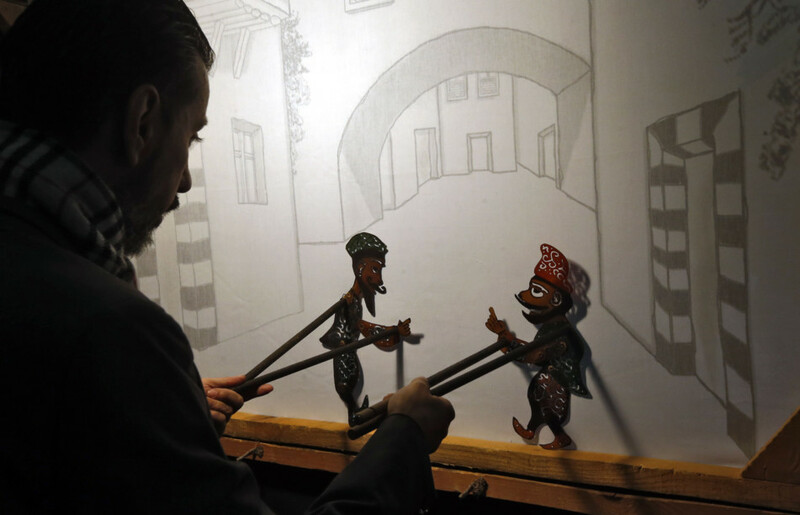 Damascus: In a crowded dark room, Syria’s last shadow puppeteer crouches on stage, holding two intricate figures against a brightly lit silk screen and voicing their animated chatter. 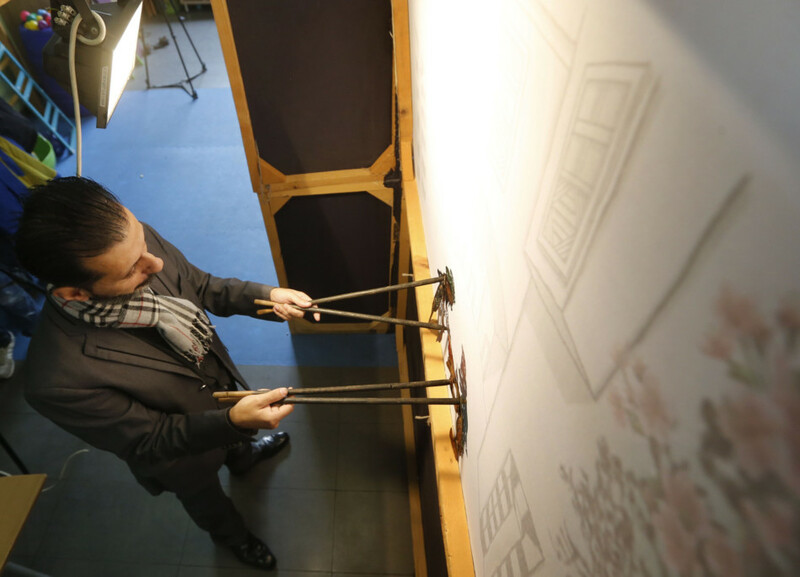 Hiding inside his booth and moving the silhouettes around on sticks, Shadi Al Hallaq gave a proud performance on Monday night after his disappearing art finally received international recognition. His two star characters - the naive but charming Karakoz and clever friend Eiwaz - would finally receive the limelight they deserved, he said. 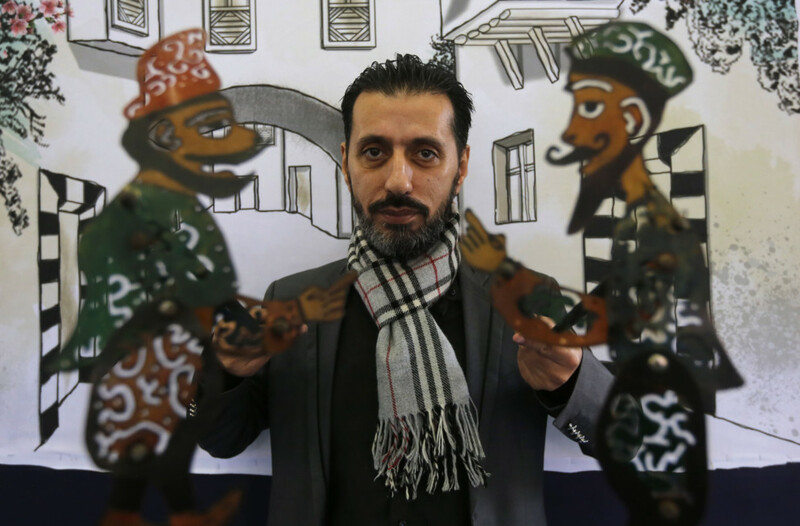 “There’s no one in Syria who masters the art except me,” said Al Hallaq, who learned it from his late father, a famed storyteller who performed in one of the capital’s oldest coffee shops. 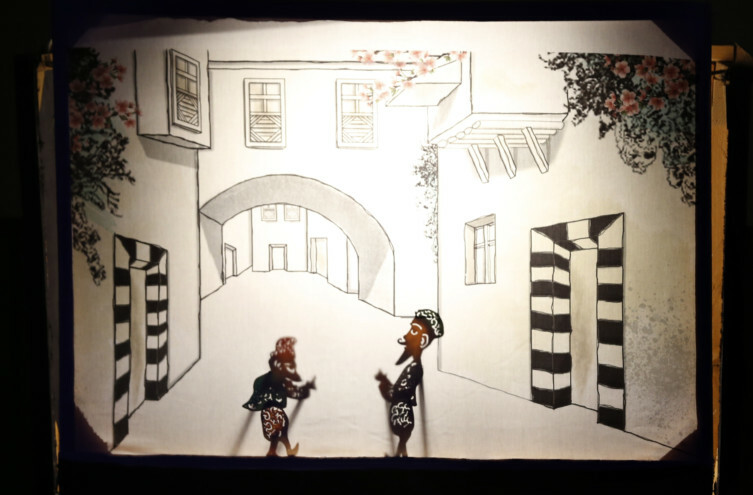 Al Hallaq’s characters are crafted from cow leather, their clothes cut out with decorative patterns and painted with watercolours “so the light can shine through”. “My audience are old and young - from three years old to old men in coffee shops,” Al Hallaq said. The art form is said to be centuries old, long before the war that has killed a half a million people and displaced millions from their homes. 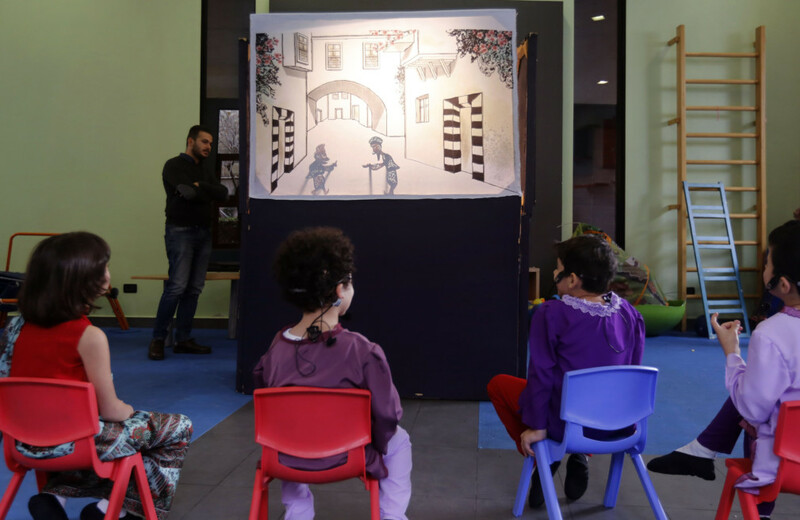 Since the United Nations cultural agency UNESCO classified his art as “in need of urgent safeguarding”, Al Hallaq said things are looking up for his art and its two stars.